Got fandom confessions? You’re not alone! Join the Fangirls in our intro episode as we discuss what we love, what we want to do, what we want to confess, and how they inspired us to create the Fangirl Confessional! SV #119: Who is Harrison Wells? 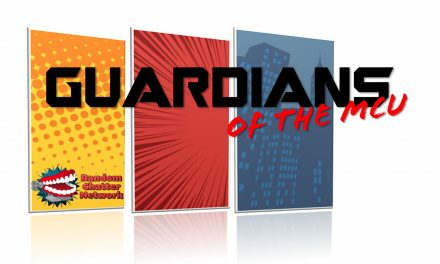 Guardians of the MCU Episode #36: Awards! Guardians of the MCU #33: Trailers!